To challenge and inspire for lifelong learning and achievement. aware of the environment and eager to protect it. Whanaungatanga: Parents and whanau are central to student progress and achievement. This Whakatauki speaks of aspiration, striving for success and determination to be the best one can be. It is about aiming high and persevering when challenged. 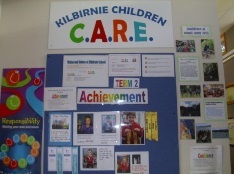 These themes resonate with the vision, graduate profile, enablers and values of Kilbirnie School. This Whakatauki is aligned to education in a broad sense, with education and learning beginning at birth and continuing throughout life. Our motto is associated with the idea of encouraging and supporting learners to strive to reach their personal potential - to be the best they can be. This motto encourages us to pursue the things that we believe are important in growing our students into lifelong learners and achievers. The motto is closely aligned to the notion of personalized learning. 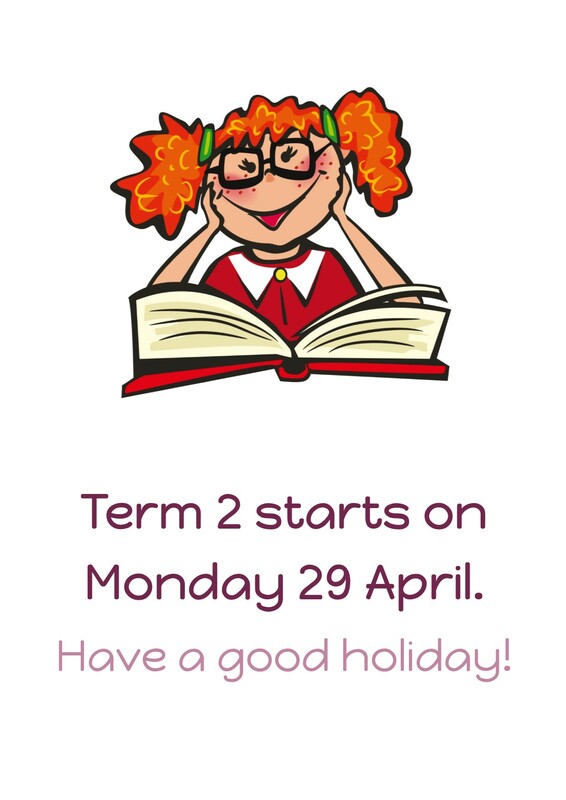 Our school intends to deliver personalised learning in regard to student needs and interests. We conceptualise success and achievement in a holistic sense. 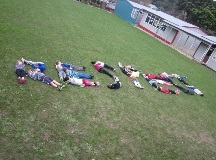 We also believe all students are capable of engagement, progress and achievement. Our Core Values – C.A.R.E. Our core values are C.A.R.E. – confidence, achievement, respect, and empathy. Our values are integral to our school, woven throughout our curriculum, modelled by staff, students, and community, and at times explicitly taught. Every term we concentrate on one of our values. CONFIDENCE: Inquiry, Curiosity, Independence, Responsibility. ACHIEVEMENT: Excellence, Creativity, Innovation, Co-operation. RESPECT: Honesty, Consideration, Integrity, Diversity. EMPATHY: Caring, Compassion, Sense of Family. The logo developed in 2015 reflects the local story of Ngake and Whataitai, the two taniwha who once lived in the lake that is now Wellington harbour. Ngake, the lithe serpent burst through the side of the lake to get to the sea, while Whataitai's attempt left him beached in the shallows near the harbour entrance. After many years, an earthquake lifted Watatitai right out of the water, and his spirit transformed to a bird, Te Keo, which flew to the top of the closest mountain, Matairangi (Mount Victoria). 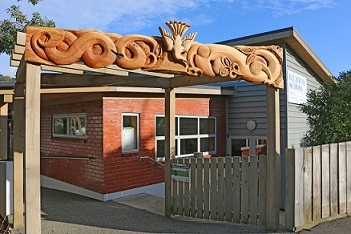 This story is also depiected in the carved waharoa (gateway) at the school's Hamilton Road entrance. The blue of the logo references the traditional colour of the school as well as reflecting the local sea, and green shades have been introduced to depict the sea and hills.